Since its emergence in the 1970s, the evolution of hip-hop has been a truly multifaceted phenomenon. What was once an innate expression of the culture surrounding the music has grown into something much more. It has since gained widespread popularity, making its mark on every aspect of pop culture – and one of the areas where hip-hop has had a heavy influence on is the world of fashion. Pharrell Williams, Kanye West and A$AP Rocky, are some of the big names that have made waves in the hip-hop music scene and fashion industry. Pioneer local hip-hop dance crew Styles From Beyond (SFB) – which was formed in 2001 – also have dreams to dabble and succeed in both fields. SFB was very active in the dance scene over a decade ago and has won numerous local and international competitions, which led them to grow a very strong following. This even earned them the opportunity to teach classes around Asia to share their knowledge and passion on urban street dance. However, their glory days were rather short-lived as they stopped dancing in 2014. It wasn’t a disbandment though, insisted Nashrul Merza Jaafar, founder and creative director of the SFB clothing line. “Over the years, we just had a shift in priorities. All of us are working full-time and almost half of our 11-member crew is married,” he said. The shift from dance to fashion began when they started selling designed tees as merchandise to their followers; and naturally, they decided to make the progression to delve into the retail industry. “The transition was not easy though. The fashion business was a whole new ball game for us,” lamented Nashrul. As they did not have any prior knowledge or experience in this vertical, starting out was admittedly hard for them. But they did not waver and even attended courses and workshops, as well as learnt from other brands, to learn more about fashion and the industry. 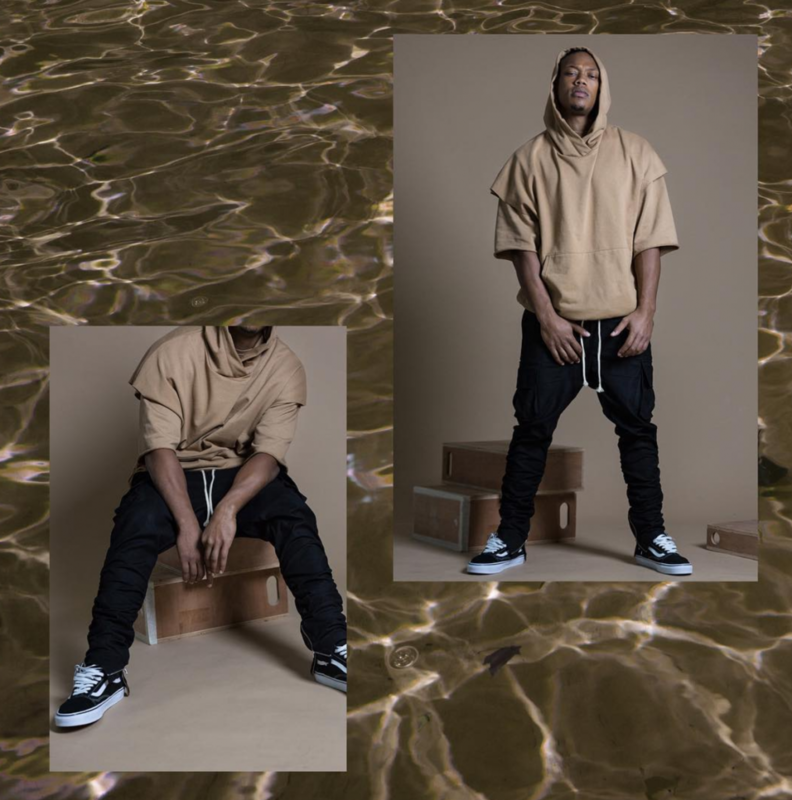 In fact, Nashrul was even selected by Virgil Abloh of OFF-WHITE to attend his online Mastered courses, allowing him to learn from top fashion masters around the world. Harnessing these newfound knowledge, they decided to incorporate various dance elements to their designs and ideas. 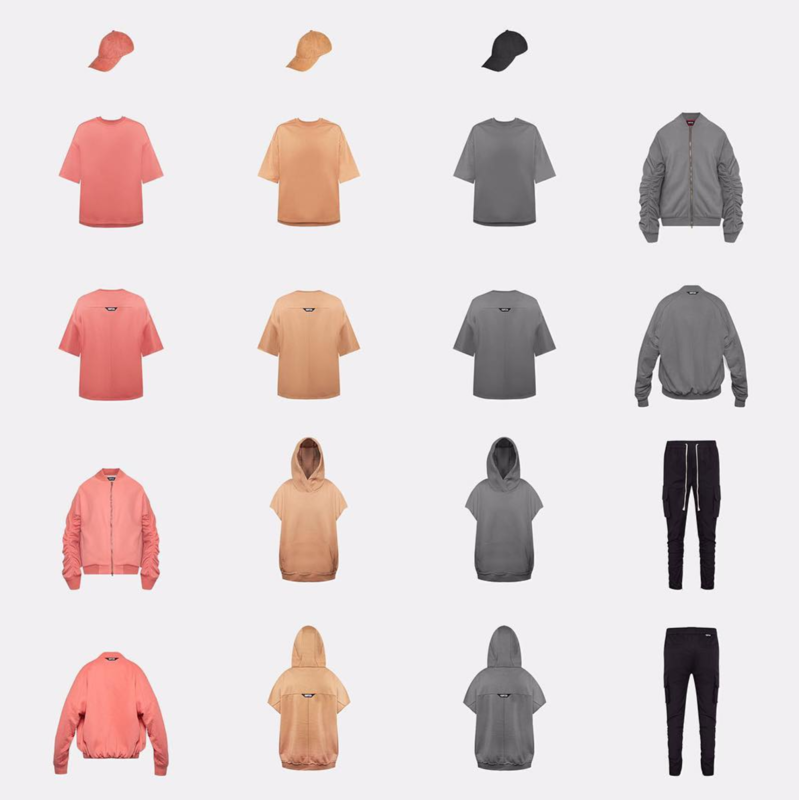 They established the SFB clothing line in 2014 with only three apparel categories, but the business did so well from the get-go that their tees and pants were quickly sold out at launch. “But just like dancing, you cannot be an excellent dancer overnight – it takes hard work to succeed,” said Nashrul. 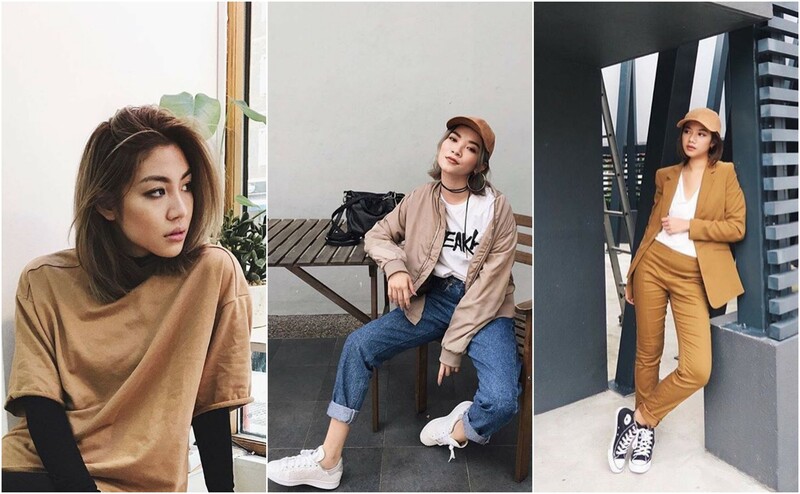 Nashrul emphasised that although the brand originated from a dance crew, their apparels are targeted to the masses who have a knack for ‘premium street style’. Prices range from $50 to $200, and although this might sound like a hefty price tag – especially for an underground streetwear brand – Nashrul said that their high pricing reflects the quality of their products. “We always try to source for the best fabrics and accessories for our consumers. We never settle for anything cheap and poor in quality – that’s just not in our SFB rule book,” he added. Their latest collection, Essence, represents their sophomore collection and perfectly encapsulates the brand’s focus and aesthetics. “Taking a cue from the four elements, we found our stimulus through Earth – specifically Sand, Charcoal and Himalayan Pink Crystal Salt (renamed Salmon),” said Nashrul. “With these three materials setting the colour scheme, the adjoining motion would be to cradle our intent to produce cutting-edge and “out of the box” models,” he added. Their apparels include a range of oversized tees and muscle hoodies, that have since been spotted on influencers and artistes including the likes of Narelle Kheng from The Sam Willows, Joe Flizzow, Ellie Tan, Karisa Sukamto, Hanya Seah, and Efy. Such collaborations have definitely helped to raise the brand awareness, and Nashrul shared that he has a couple of other collaborations with a few “big names” in the pipeline. Currently, as all the members hold full-time day jobs, they find it hard to fully devote their time and attention to SFB. “Some things get pushed back and email replies are often delayed. This poses a huge setback for the business to keep moving, but we can’t possibly quit our day jobs because our salary is what sustains this business,” said Nashrul. Generally, the e-commerce landscape also has its own set of challenges. “It would be great if online stores can replicate the shopping experience in physical stores. Shopping in stores allows customers to feel the product, and try it on to know how well it fits – and you can also get the items immediately after purchase,” he explained. Despite these advantages, Nashrul said that SFB is not in a rush to set up a retail store. Right now, their plans only involve consigning their products in Asia such as Malaysia, Indonesia, and Taiwan.